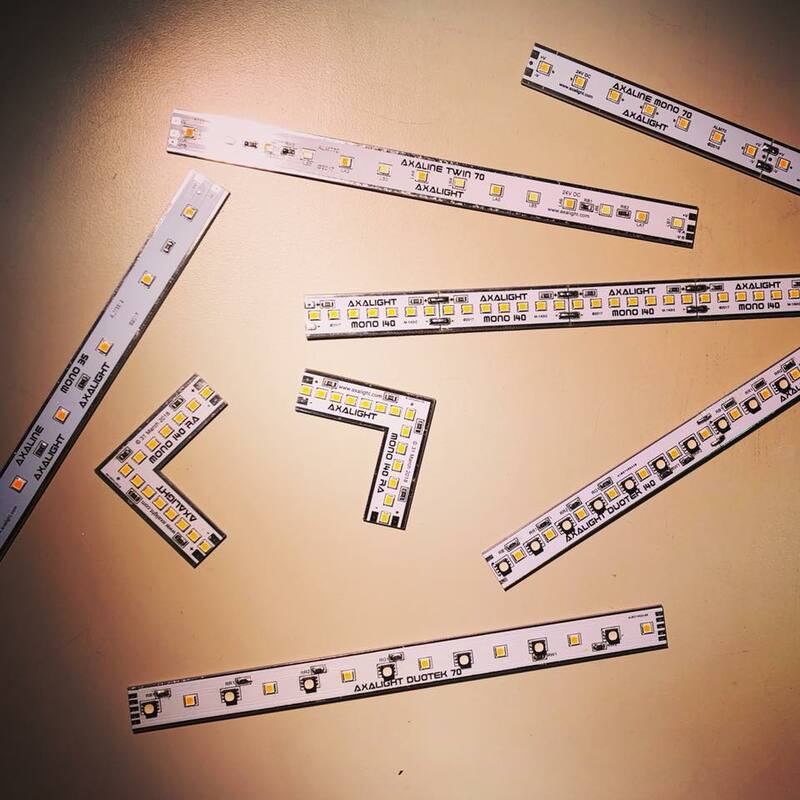 AXALINE from AXALIGHT provides high-quality rigid PCB based linear LED illumination packaged in sleek aluminium extrusion with polycarbonate top cover optic. The AXALINE range is powered by high efficiency, Nichia LEDs with single binning for absolute colour consistency. AXALINE is specifically designed to be smoothly dimmed, using remote drivers even at very low brightness levels. 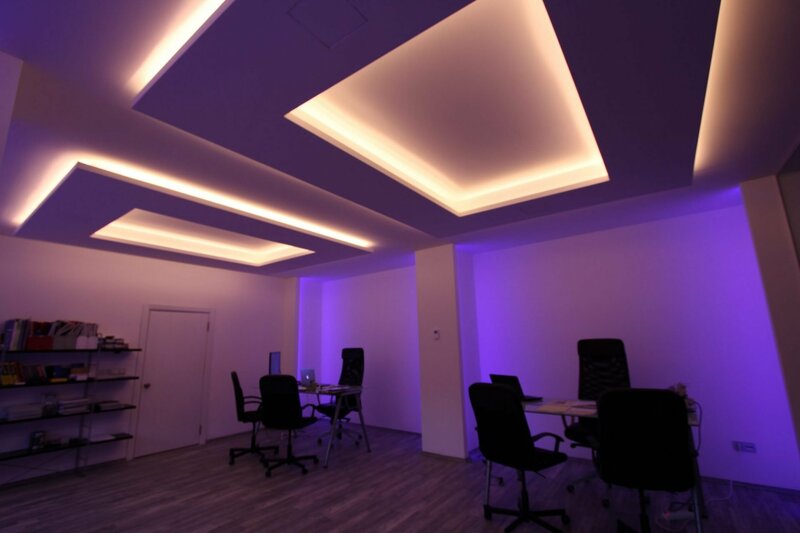 AXALINE is ideal for cove lighting applications in offices, hotels, ballrooms, bars, restaurants and casinos. AXALINE can also be utilised in entertainment applications as an indirect linear light source or direct view strips. The perfect combination of Filament-White & TriRGB LED technologies. High efficency white joining forces with TriRGB. 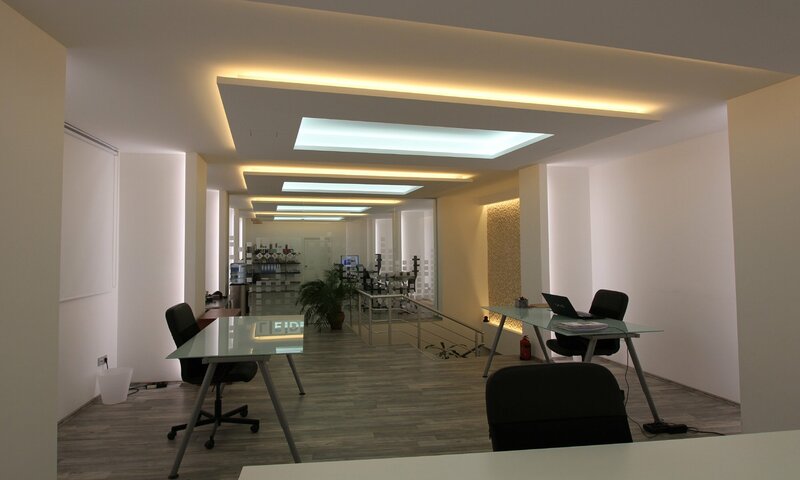 Created to provide accurately adjustable highly efficient, twin colour tuneable colour temperature linear illumination. 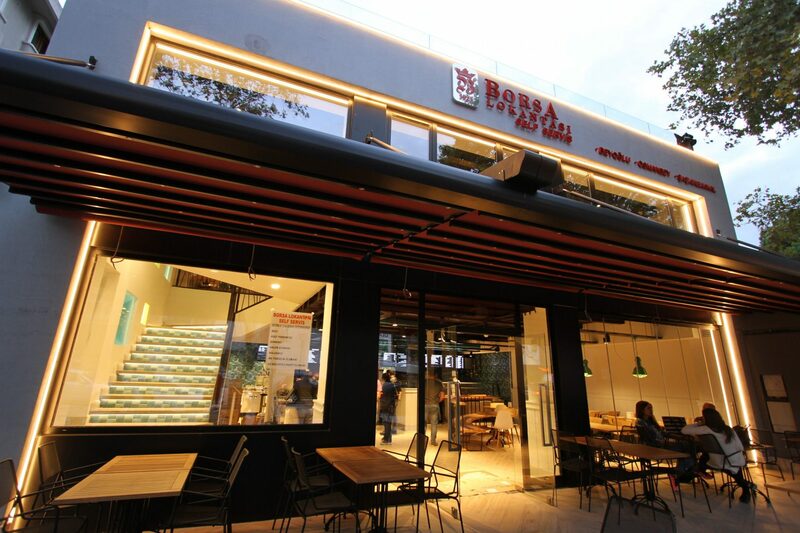 Carefully engineered to provide highly efficienct, high colour rendering single colour linear illumination.